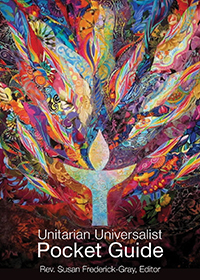 The Cache Valley Unitarian Universalists Jay and Leslie Fellowship House is located at 596 East 900 North in Logan, Utah. A residential building was converted into a multi-use facility with ample space for services and religious education. Upstairs is a large sanctuary, a small reading area, a modern kitchen and dining area, as well as the church office. Access for members with disabilities is through the front entrance. A large restroom facility is Americans with Disabilities Act (ADA) approved. Converting the CVUU building into a safe, beautiful, and useful facility took considerable time, effort, and money. 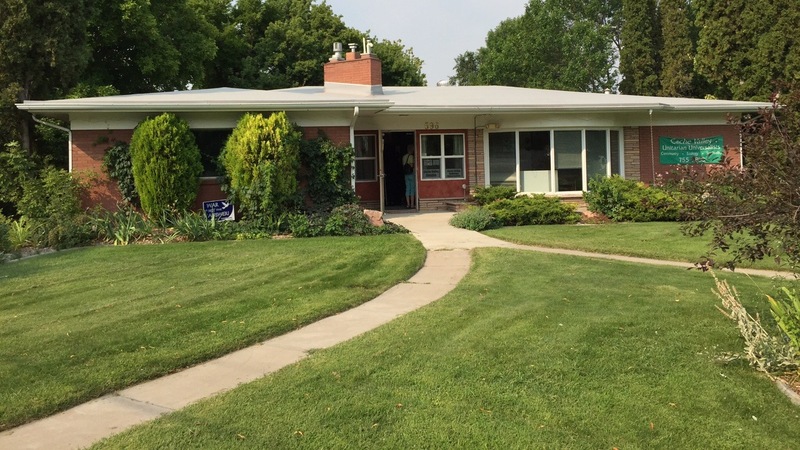 The transformation of a regular home into CVUU’s home resulted from the many efforts and support of our members and friends.